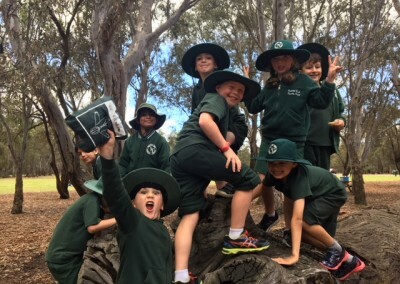 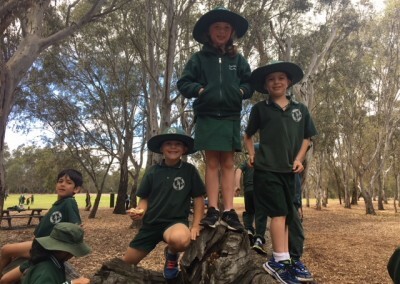 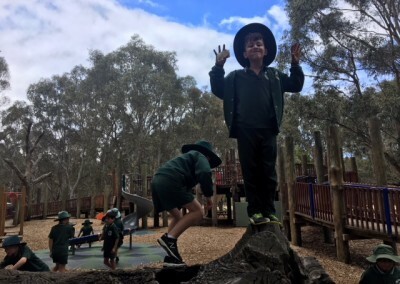 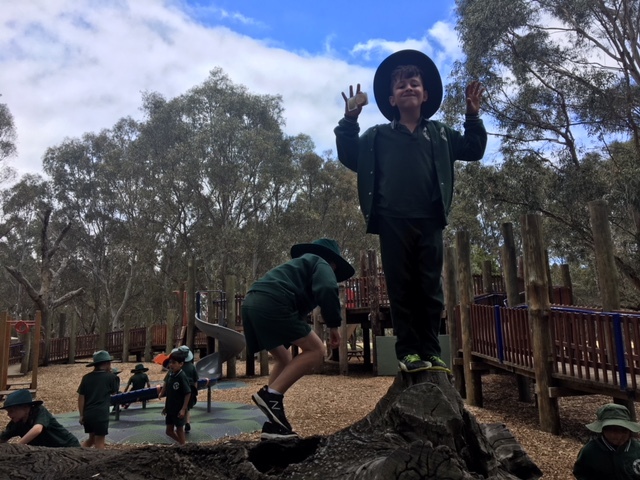 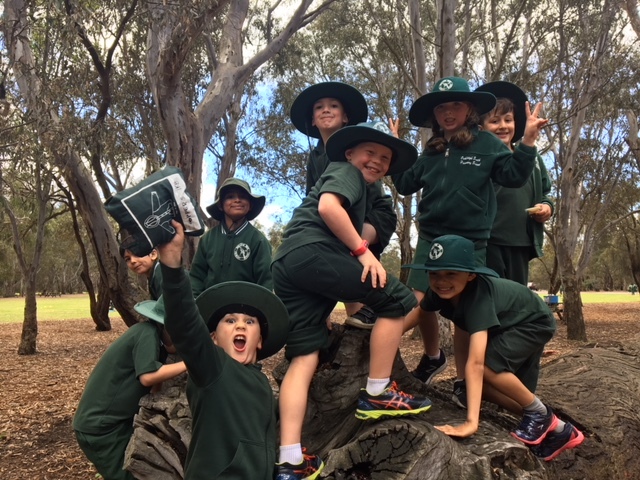 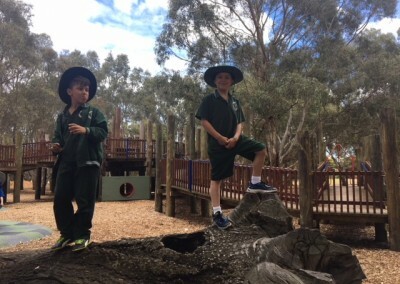 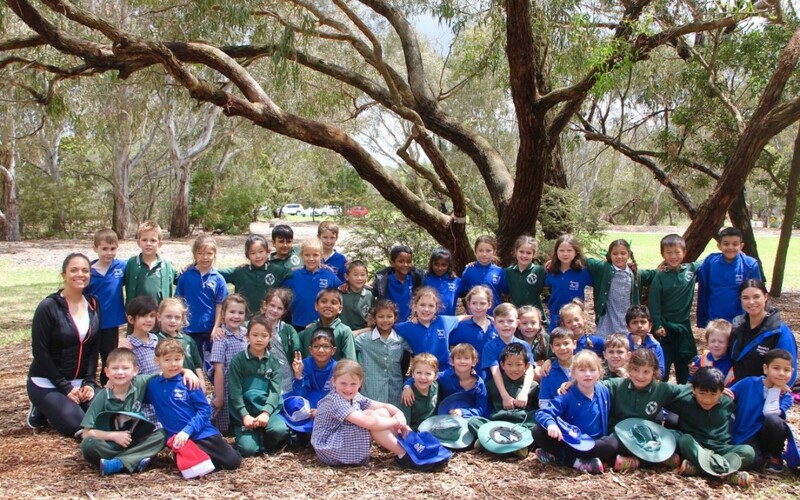 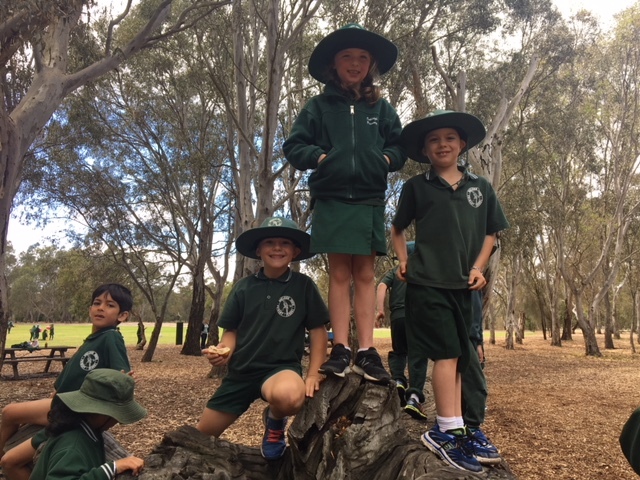 The Year 1’s had their long awaited pen pals excursion with Berwick Fields Primary school We were so lucky the sun came out for our day at Braeside Park. 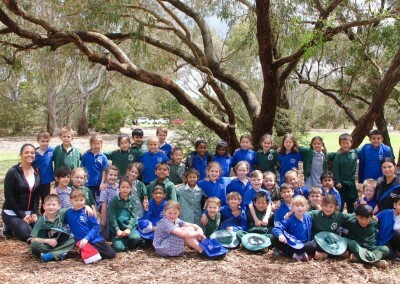 After writing back and forth all year, it was so exciting to finally put a face to our pen pal names. We had tonnes of fun playing on the enormous playground and oval and were a bit sad when it was time to leave! 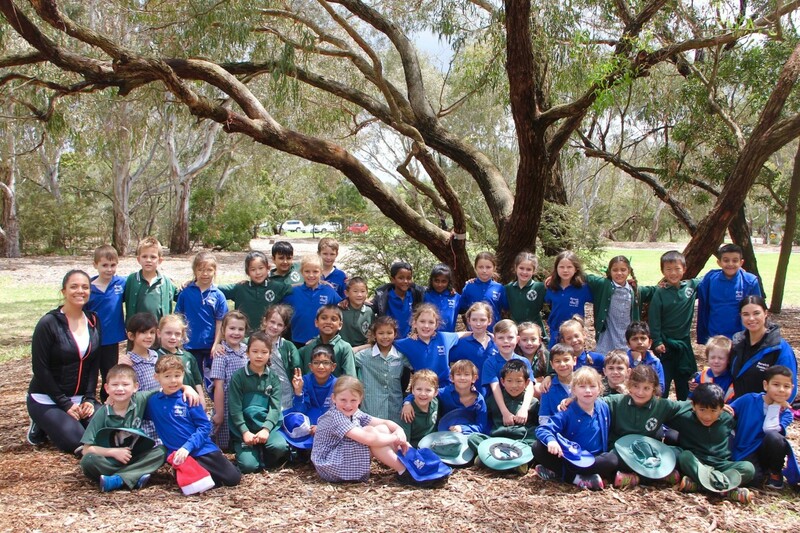 This week we will be writing our Christmas cards and sending off our last batch of mail for the year.